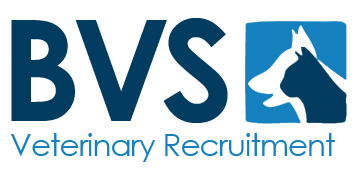 BVS are a leading supplier of permanent and locum vets and nurses in the veterinary market. We have extensive experience in veterinary recruitment and our team of specialists work with all of the leading charity, corporate and private practices in the UK. Locum vets and locum vet nurses can benefit from a full managed payroll system, weekly pay without any need to wait for payment from the practice and a huge selection of locum positions to choose from. We also offer help and support with umbrella companies, self-employment and making sure you are all set to enjoy working as a locum. Permanent vets and permanent nurses can benefit from the widest selection of positions available in your chosen area and impartial advice on the pros and cons of each practice. Our secret is to maintain a very reasonable pricing structure and to offer a professional and pleasurable experience for everybody.  You can see below that we are recruitment partners for all of the leading organisations including the PDSA, Battersea Dogs & Cats Home and RVC and we offer the best veterinary recruitment service available. Whether you are looking for work, unhappy in your current practice, looking for staff or would like some help or support we are more than happy to help. We are also pleased to work with the Cheetah Conservation Fund in Namibia. Dr Laure Marker and her team in Namibia work tirelessly to help the cheetah in the wild and they do terrific work. Any help or donations are gratefully received and 100% of the donations are directly for the cheetah. If you would like to know more information about the Cheetah Conservation Fund and the good work they do then follow the link below. If you would be interested in working or visiting the CCF then let us know and we will register your interest. Southernhay, Exeter, Devon, EX1 1PZ. We are a friendly, experienced team and we are here to help you find your dream vet job.